Dr. Pearson enjoys hosting social skills groups, which consist of 4 children of same gender and similar age. Groups may be comprised of children with different diagnoses or areas of difficulty (each child brings their own strengths to the group). Groups generally range in time from 8 to 10 week sessions, meeting once per week. The goal of this group is for children to develop and improve coping skills, problem solving strategies, and anger management skills. Each week a new skill is introduced and practiced through role plays, interactive activities, and games. 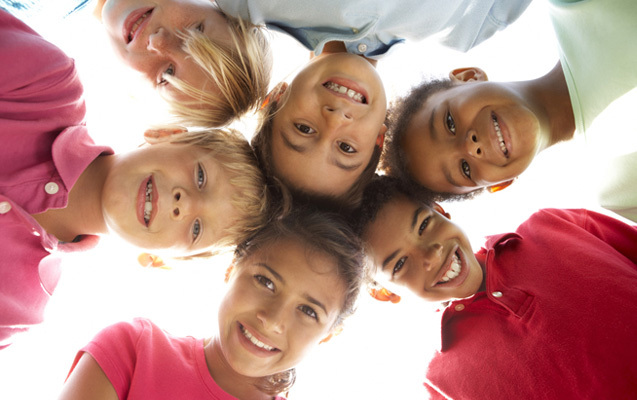 Children will build skills, confidence, and self esteem while having fun and making new friends.